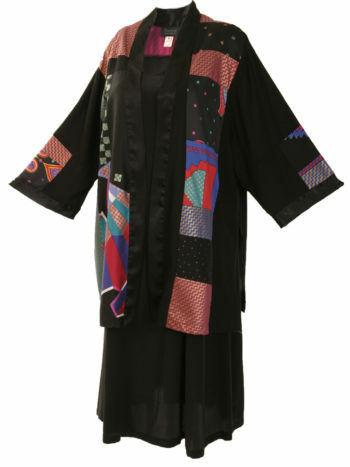 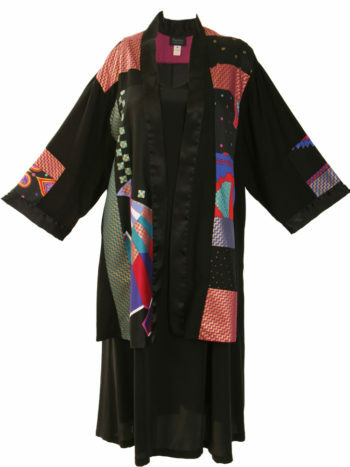 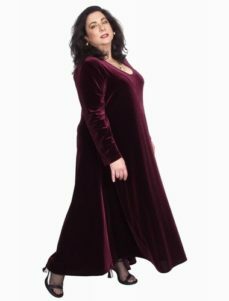 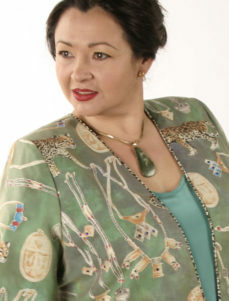 Plus Size Special Occasion Kimono Japan Cotton Red Black Gold Jade: San Francisco fashion legends, Jeanne-Marc, whose Sutter Street store was ablaze with colorful, powerful, tailored garments during the 1980's, designed and created their bold, iconic fabrics in Japan. 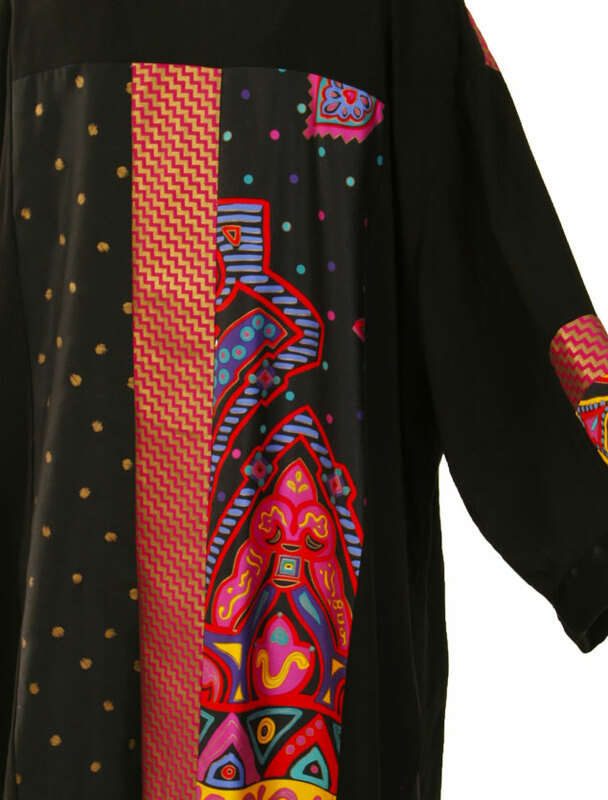 This lustrous, 100% Japanese cotton, is vintage Jeanne-Marc. This Limited Edition, Wearable Art Kimono is created from JM's fabulous vintage Japanese cotton print and sandwashed rayon. Be the first to review “Plus Size Special Occasion Kimono Japan Cotton Red Black Gold Jade” Click here to cancel reply.